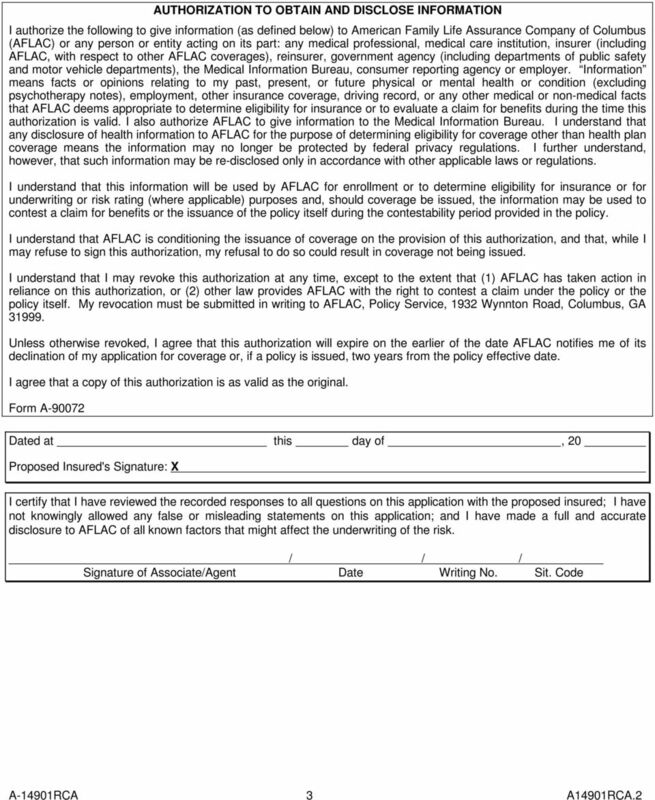 Download "VOLUNTARY GROUP TERM LIFE INSURANCE Application to: American Family Life Assurance Company of Columbus (AFLAC) Worldwide Headquarters"
Tennessee Application for Acci-Flex Insurance This application includes all forms needed to apply for Acci-Flex Insurance. Toll Free: 1-800-276-7619, Ext. 4264 AssureLINK Address: http://assurelink.assurity.com Tennessee Application for Acci-Flex Insurance This application includes all forms needed to apply for Acci-Flex Insurance. SICKNESS CLAIM FORM. 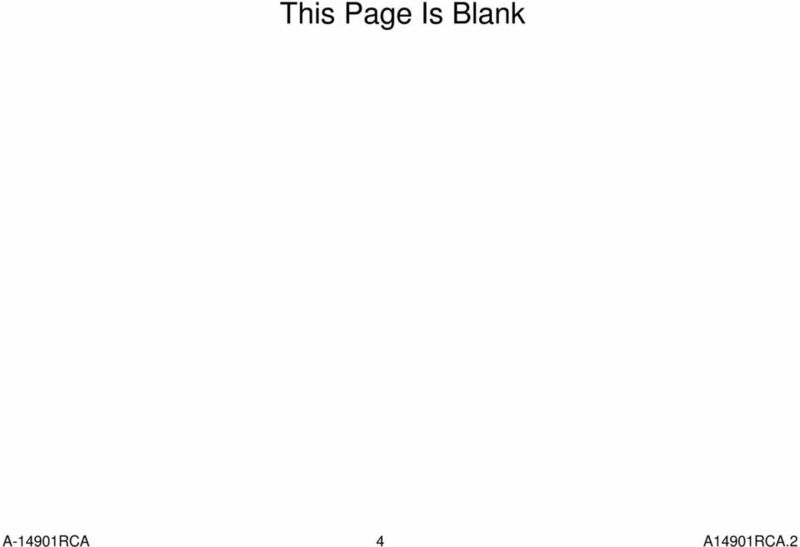 Failure to complete this form in its entirety may result in a delay in processing this claim. A heart attack doesn t have to be financially devastating, if you re prepared. 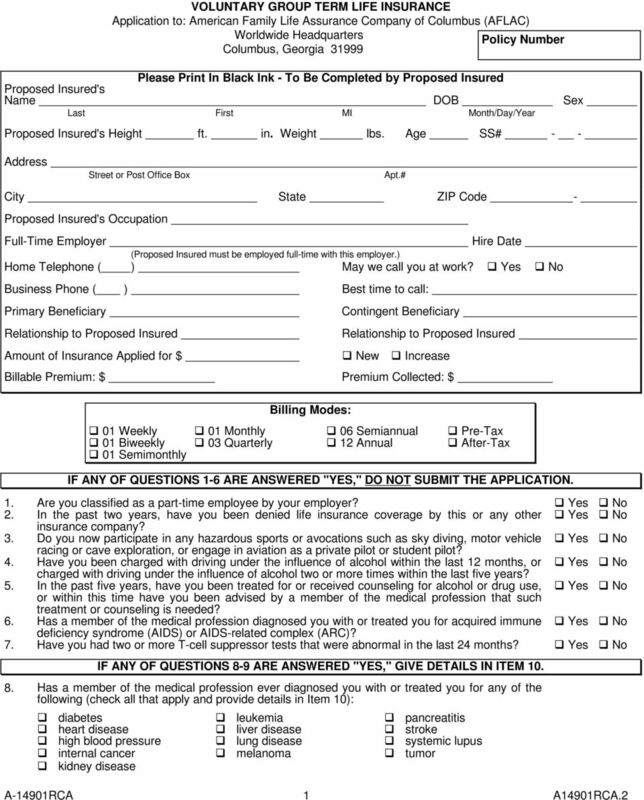 Idaho Application for Acci-Flex Insurance This application includes all forms needed to apply for Acci-Flex Insurance. Toll Free: 1-800-276-7619, Ext. 4264 AssureLINK Address: http://assurelink.assurity.com Idaho Application for Acci-Flex Insurance This application includes all forms needed to apply for Acci-Flex Insurance. 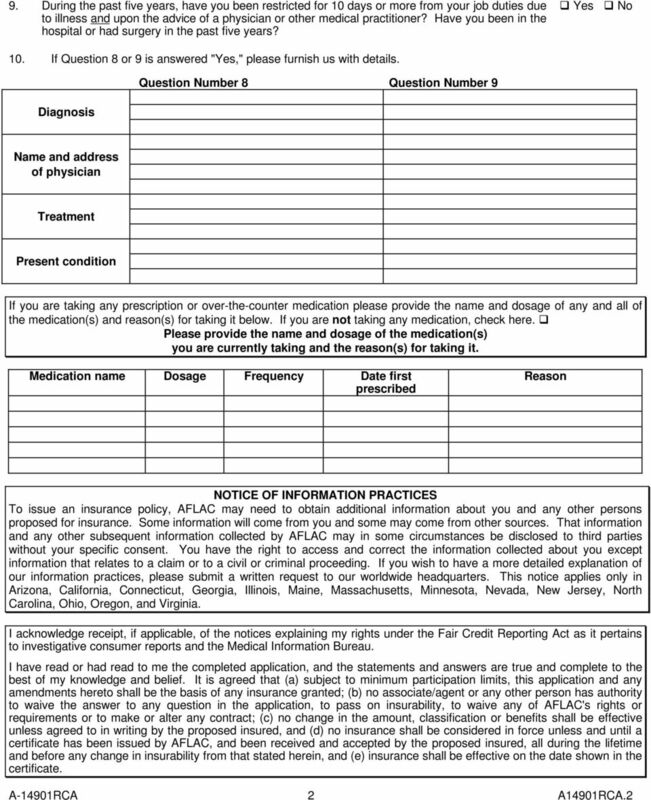 Montana Application for Acci-Flex Insurance This application includes all forms needed to apply for Acci-Flex Insurance. Toll Free: 1-800-276-7619, Ext. 4264 AssureLINK Address: http://assurelink.assurity.com Montana Application for Acci-Flex Insurance This application includes all forms needed to apply for Acci-Flex Insurance. 2 SPOUSE COVERAGE: Add Drop Increase Decrease Note: Spouse coverage amount may not exceed the employee coverage amount under this program. You never know what can happen on your shift. Is your family financially secure? 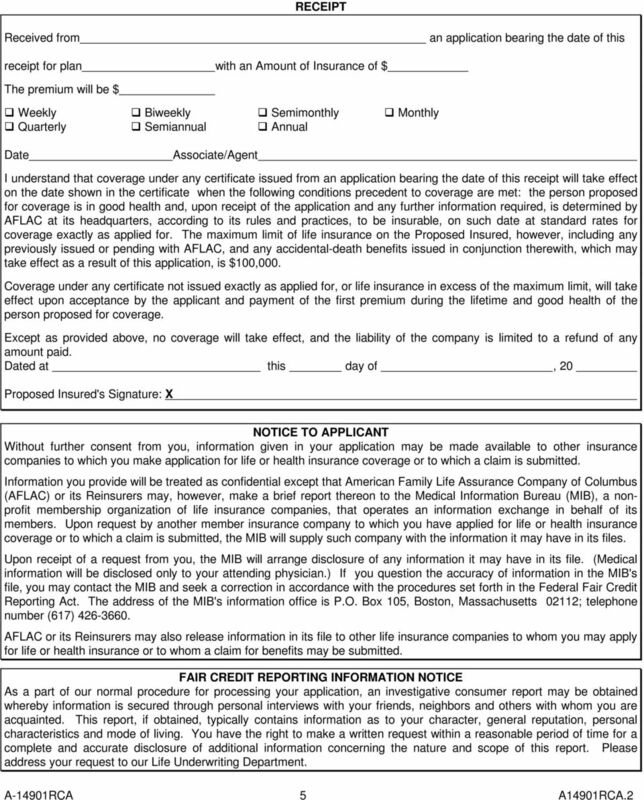 Metropolitan Life Insurance Company Statement of Health Form Instructions for Completing Statement of Health Form A separate Statement of Health form is required for each Proposed Insured requesting insurance. Disability Income Plan For Members of the State Bar of Wisconsin Group number 00165841 To request disability insurance: Complete this form in ink, indicate your choice of coverage and mail to plan administrator.